MacGeoghegan, James, Abbe, an historian, was born in Ireland about 1701, and was sent at an early age to France, where he entered the Church. For the latter part of his life he was attached to the church of St. Mery, Paris. He died 30th March 1764, aged 63. He is worthy of remembrance as the author of a standard history of Ireland — Histoire de Irlande Ancienne et Moderne — the first two volumes published in Paris in 1758 and 1762, and the third at Amsterdam in 1763. 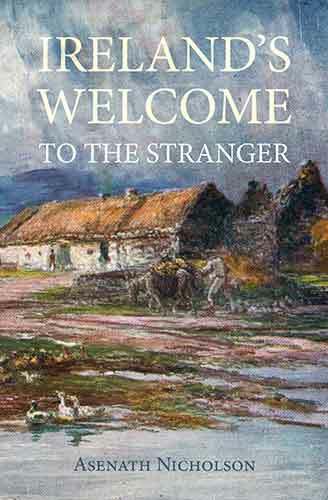 An English translation by P. O'Kelly appeared in Dublin in 1831, and was republished in 1844. MacGeoghegan's history extends from the earliest period to the Treaty of Limerick. It has been continued to our own times by John Mitchel. The work, despite its diffuseness of style, is highly spoken of in the Biographie Générale. This author spells his name Ma-Geoghegan on the title-page of his first volume, and MacGeoghegan on that of the second.